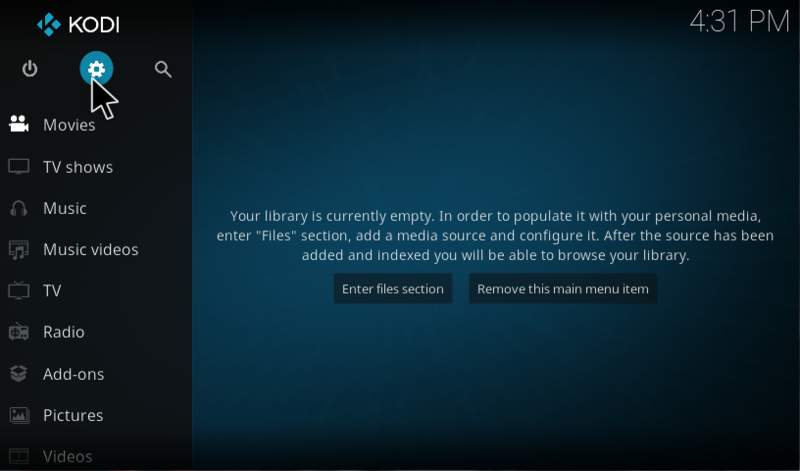 Kodi software usually works in a default background and default skin. 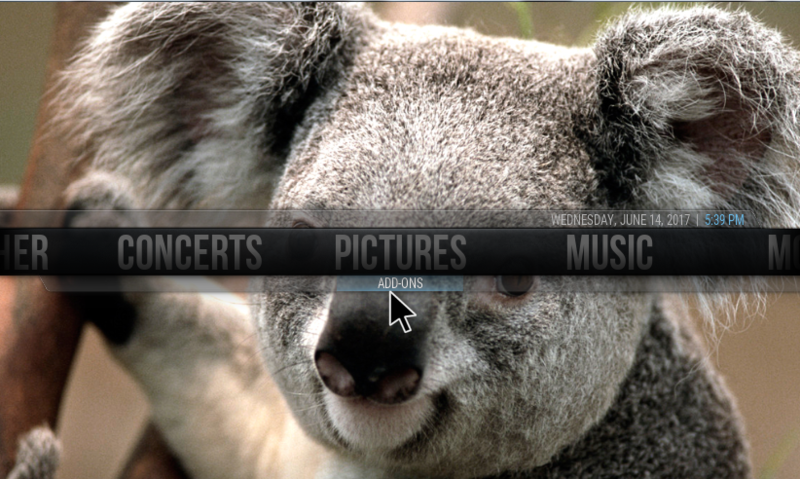 Kodi is a user-friendly software so, you can customize the basic appearance of the screen as per your interest. By making some small changes in the settings you can customize the background wallpaper, change the color of the screen, modify the Font size, add custom kodi skins and much more. 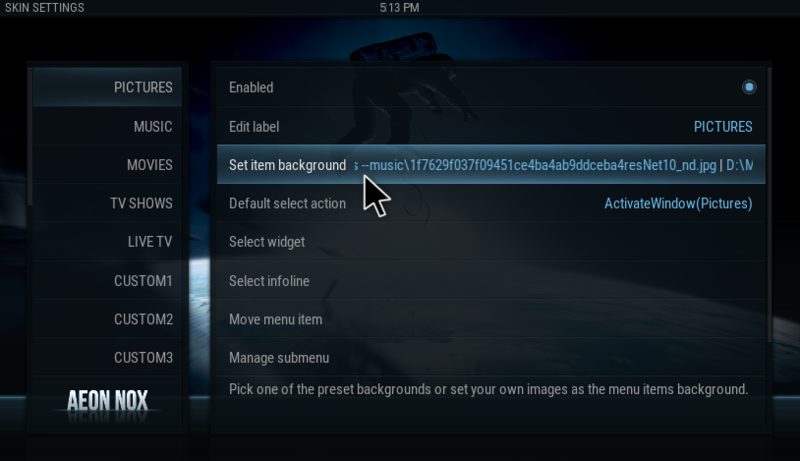 You can change kodi background wallpaper by simply browsing your desired picture from the system storage. 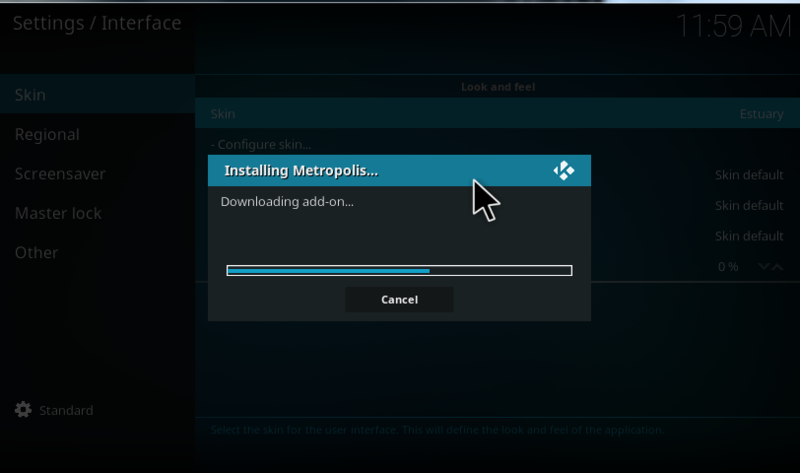 Kodi also got some cool collection of skins for the background, and you can apply those skins by downloading. Now let’s discuss how to change kodi background wallpaper and skins with simple steps. 3 HOW TO CHANGE KODI BACKGROUND WALLPAPER? Here, we are going to list out some top Kodi skins to use. 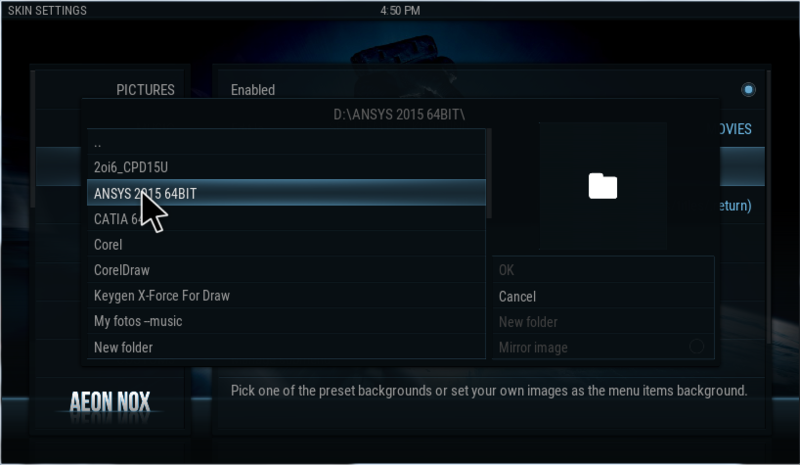 The skins of Kodi change your media center into a brand new look. Some of the popular and best kodi skins are listed below. 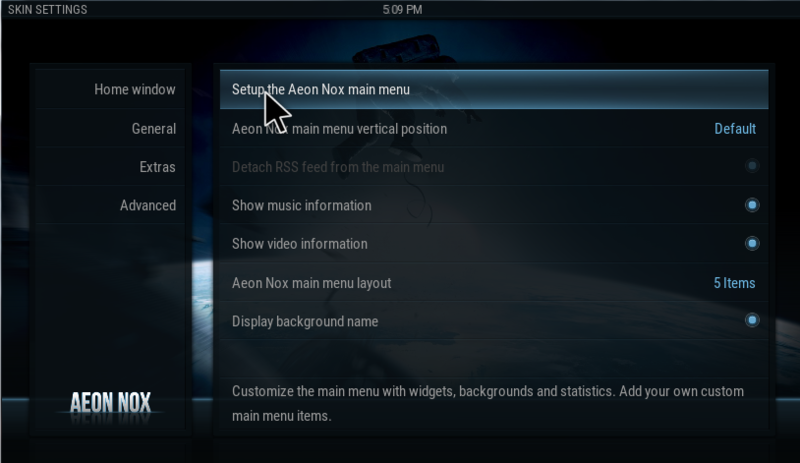 After Confluence the Aeon Nox is one of the must recommend Kodi skin. It is lightweight and works with all the devices, and it is a rare combination of beauty and easy of customization. 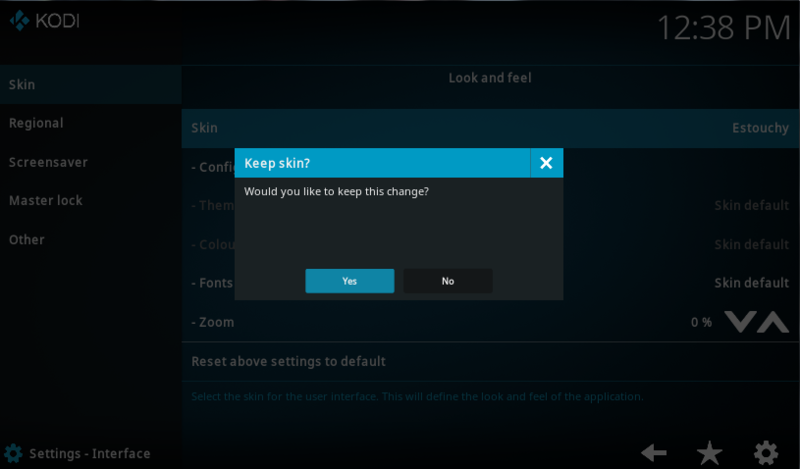 In this part, we are going to discuss how to change Skin of your Kodi by following steps. So, watch the steps carefully to modify. 1. Click Settings option which is in the top left corner. 2. Go to Interface Settings. 3. Select the category Skin and click Configure Skin option. 4. Click Get more to get more skins. 5. Now, select any of the skin as your wish. 6. 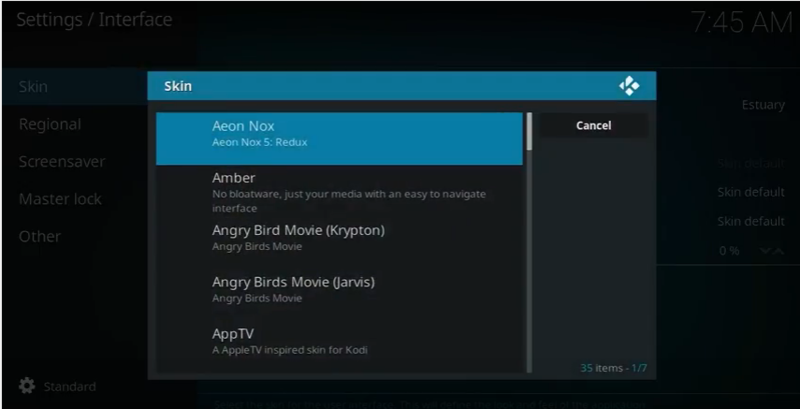 Selected Add-On is downloading on Kodi to use. 7. 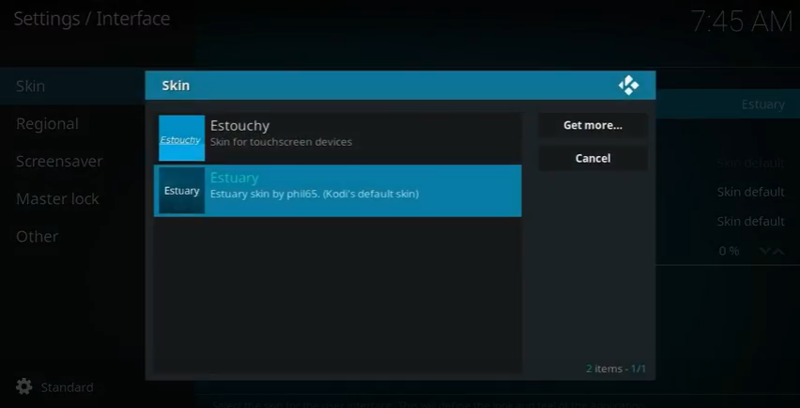 Now, it asks confirmation to apply the downloaded skin to your Kodi. So, Click YES. 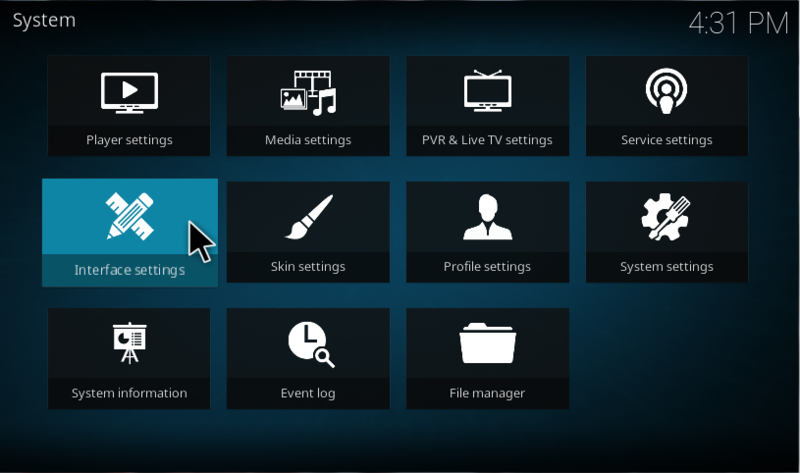 Now, all the steps to change the Skin in your Kodi is explained clearly. 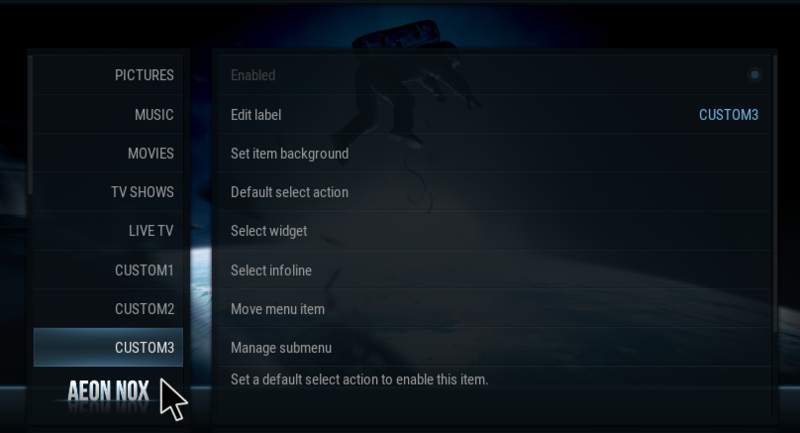 Next our task is to change kodi background. 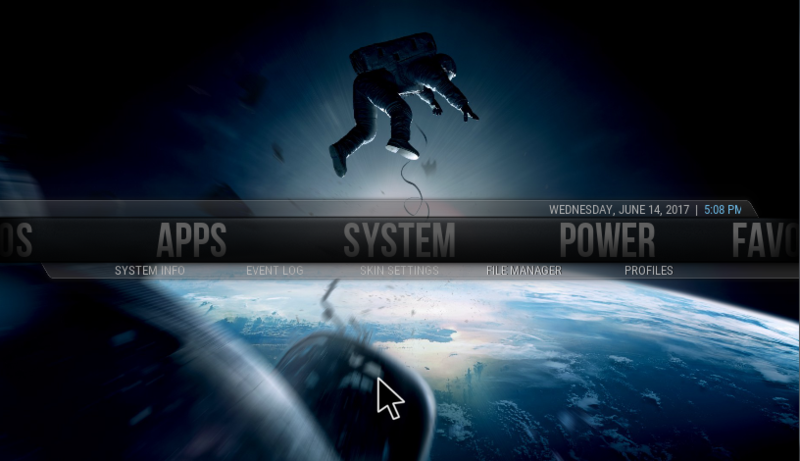 HOW TO CHANGE KODI BACKGROUND WALLPAPER? 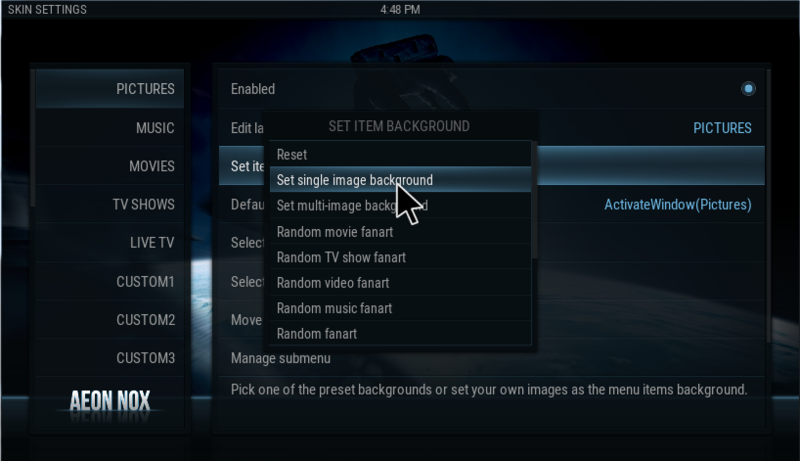 Here, we are going to discuss the steps to change kodi background. After modifying the skin of your Kodi, you have a chance to change kodi background wallpaper as you wish. Just follow the below steps to change your background. 1. After applying the downloaded skin, your homepage modified as per the Skin. 2. 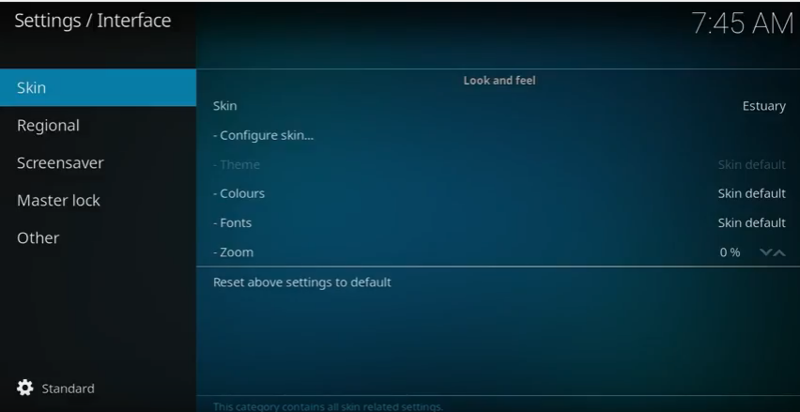 Go to system and select Skin Settings. 6. Now, select the path from your device. 7. Then, browse your folder to choose the wallpaper. 8. 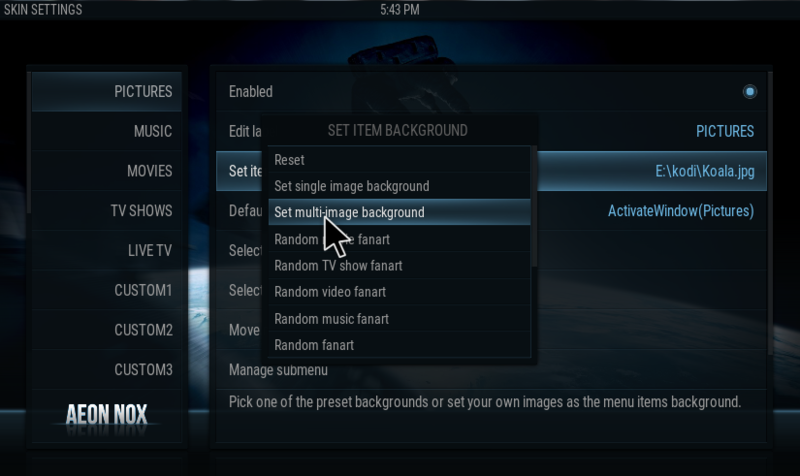 Then repeat step 10 and step 11 to change each background on your main menu. The Main Menu option is appearing on the left side of your screen. You have another facility to change the background on Kodi. 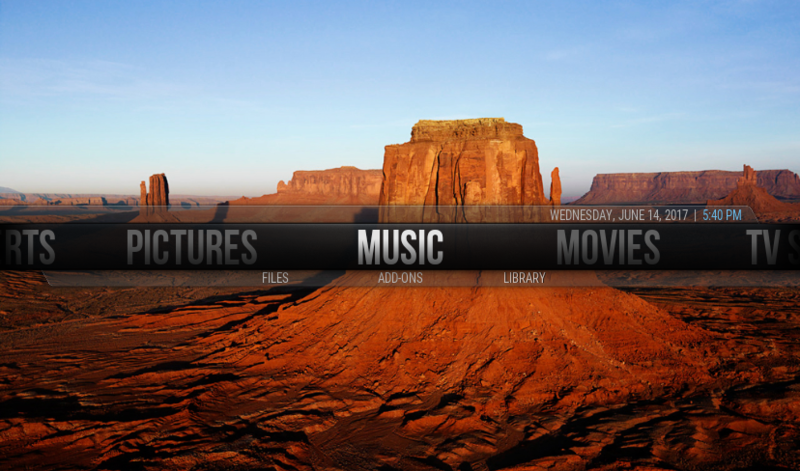 You can set multiple images as your background in an easy way. 9. Repeat the step 1-3. 10. Instead of single Image option select Multi-Image background option. 11. Then, browse the file path from your device and choose the folder. 12. Now, your Homepage will look like this with the Multi-Image background. 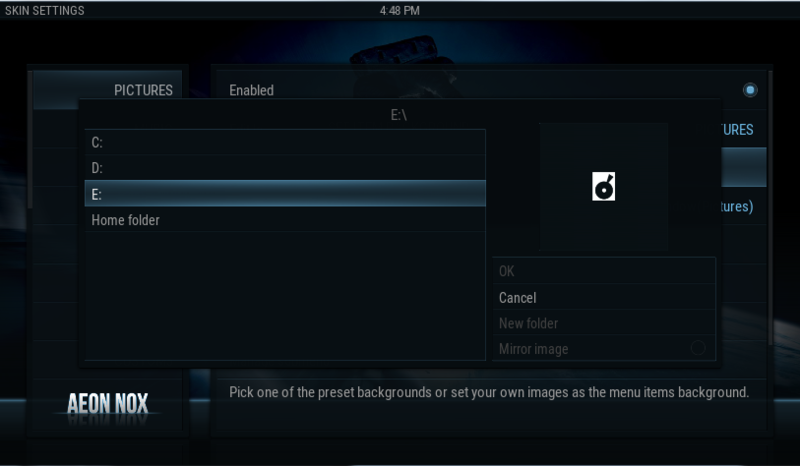 These are the instructions to change the background wallpaper and also the skin of the Kodi. So, read the instructions and get advantage from that. Enjoy.